It’s only natural for pastors, when asked, “So how’s it going?” to start talking about numbers: attendance, budgets, square footage of their churches. 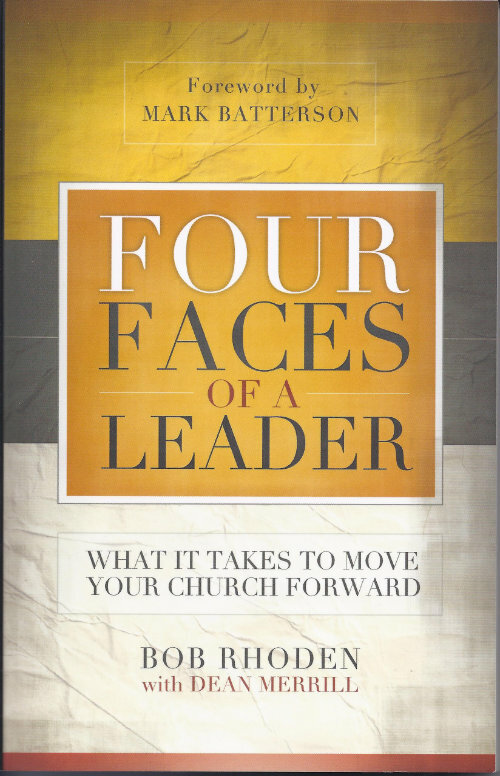 A much better measure is to study the four faces of the world’s greatest leader, Jesus Christ–the Shepherd, the Servant, the Steward, and the Seer (visionary). This comes from Bob Rhoden’s lifetime of ministry as a church planter (West End Assembly of God, Richmond, Va.) and a district superintendent. Published in English and Spanish by My Healthy Church.